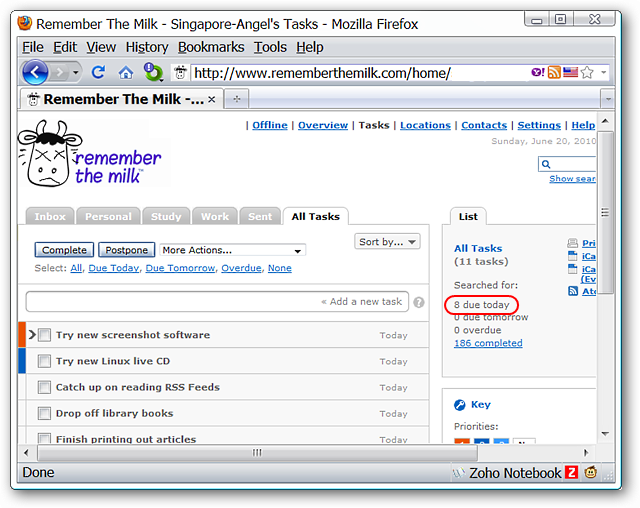 Remember The Milk is an extremely useful tool for people who use task lists. 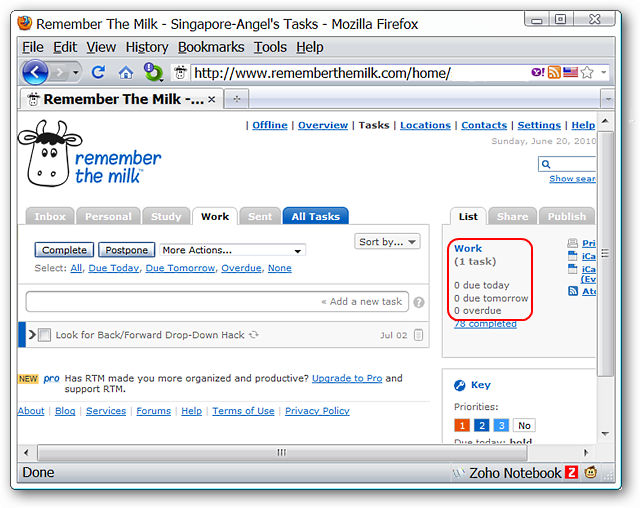 If you use Firefox or Chrome you can add some fun graphics to your account with The Remember The Milk Cow user script. Note: Requires the Greasemonkey extension (link provided below). 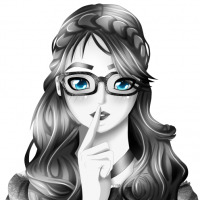 The author also states that this script should work with Google Chrome. 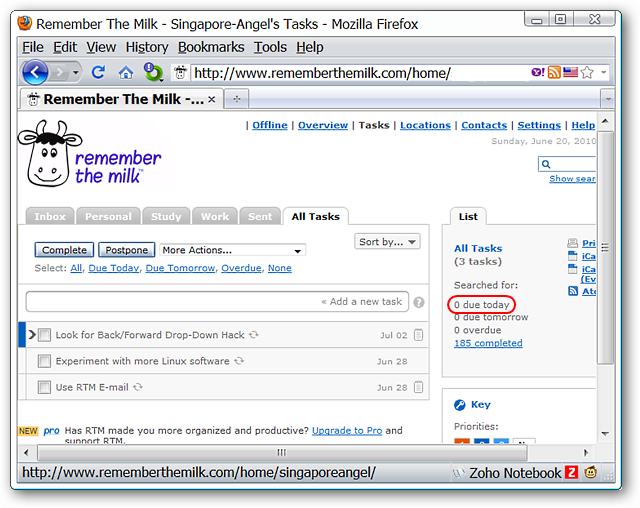 No matter how many tasks you have due today things pretty much look the same in your online Remember The Milk account. If you want to add a little fun to your account all you need is a user script. 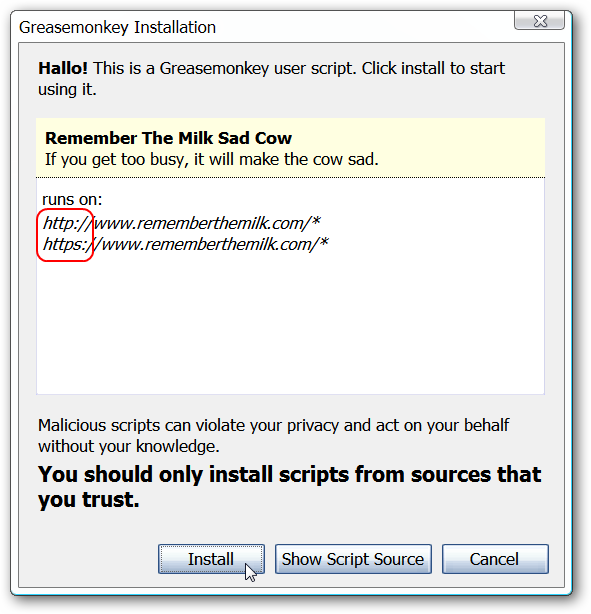 The Remember The Milk Cow user script is not hosted at userscripts.org at the moment so you will need to visit the author’s blog to install it. Click on the rememberthemilkcow.user.js file link to get things started. The install process will proceed just the same as scripts from userscripts.org. Notice that the script has been set up to work on both the unencrypted and encrypted versions of Remember The Milk. Now is where the fun begins. For our example we chose to show the All Tasks tab but the script will display the appropriate graphic for each tab based on the number of tasks due. If you have no tasks or just one due the RTM Cow is happy. When you have two to three tasks due the RTM Cow has the normal quiet expression. Once you have four to five tasks due the RTM Cow becomes sad. At six to seven task the RTM Cow looks scared. Once you reach eight or more tasks the poor RTM Cow starts to look manic! 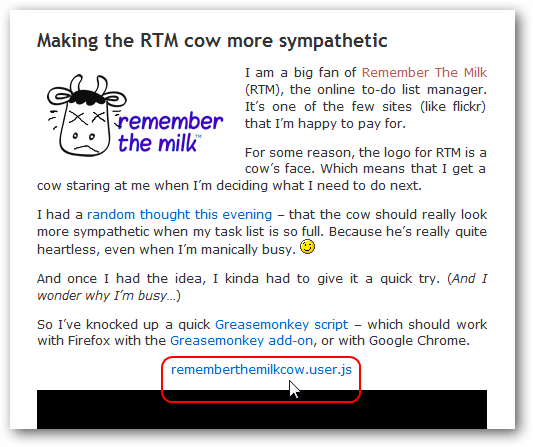 The Remember The Milk Cow user script can add a bit of fun to your workday and having something to smile about can make a nice difference. To learn more about the Greasemonkey extension see our article here.